A series of marketing graphics for the 2019 Dieline Awards and Dieline Conference. 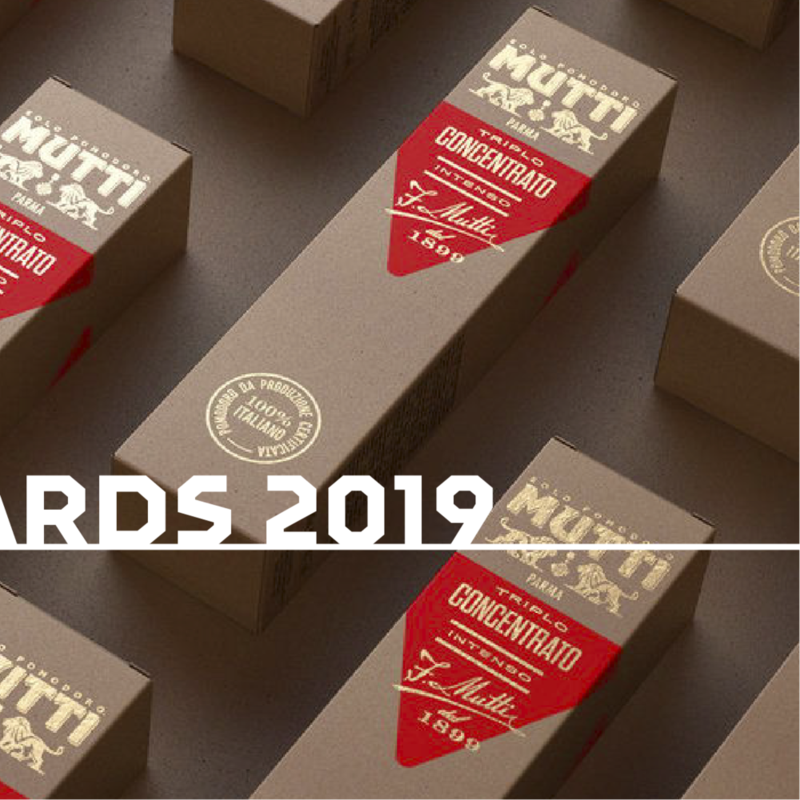 The Dieline Awards formally recognizes the absolute best in consumer product packaging design worldwide. Below there are examples of the overall direction established for marketing the awards including Instagram post and story graphics as well as general advertisements. 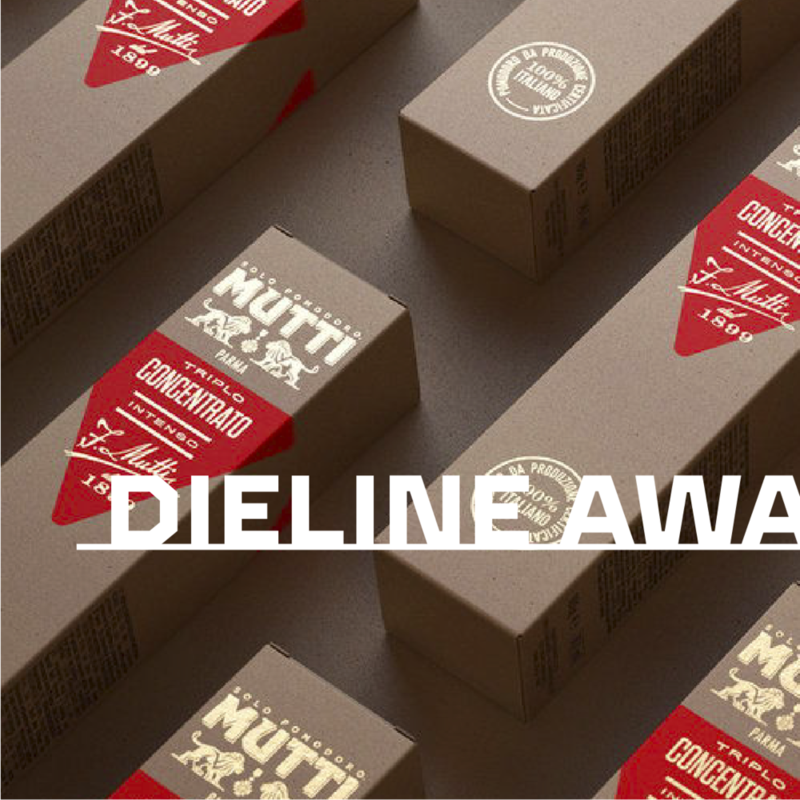 The Dieline Conference is an influential and comprehensive package design & branding conference. A variety of Instagram posts, stories, and advertisements were designed in order to promote the conference.